Put away the beach balls and flamingo floaties and fill your home with pumpkins and all things pumpkin spice! Where: Woman’s Club of Sanford 309 South Oak Ave. Celebrating our 10th anniversary, Spirits in Sanford is an annual juried art show created for those with a passion for Halloween! Inspired by antique and vintage materials the selected artists come from near and far to make their unique creations available at this once a year event. On Friday, from 6 – 8 pm, costumes are encouraged for the , but not required for this evening’s event. Tickets are $25 per person, which includes gourmet hors d’oeuvres, artists’ mingle, first selection of art and entry to Saturday’s show. Tickets can be purchased online by clicking the “ticket” link on this page under the date and location of the show. On Saturday, October 6, collectors and Halloween enthusiasts can experience a Halloween art show of the highest quality in an unexpected atmosphere of magical and unexpected wicked delight! Admission is $5 on Saturday at the door. At Spirits in Sanford, we honor the hand made and the heart felt. 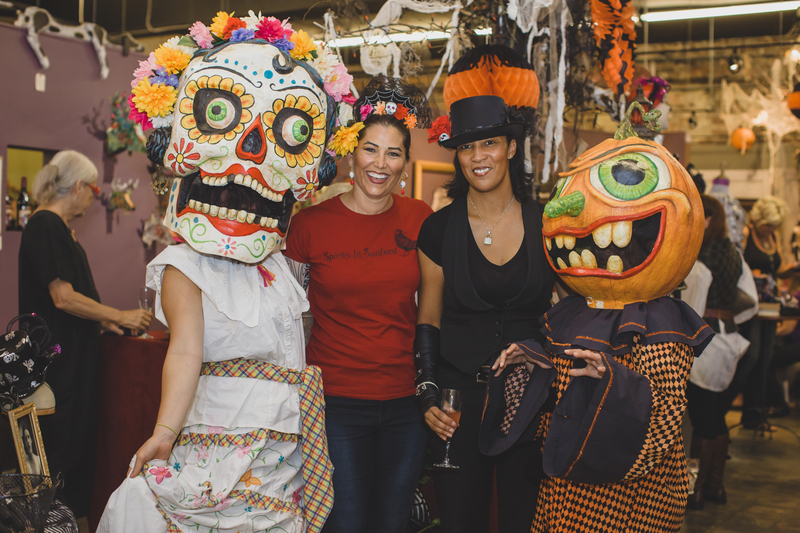 We know that fans of Halloween art march to the beat of their own drum, and show organizers Jorge de Rojas and Iva Wilcox have lined up a cadre of artists who do the same. You are sure to come away with unique finds! Passionate collectors will want to come early for the best selection of this edgy and spirited holiday art! Admission: Friday, Tickets are $25 per person, which includes gourmet hors d’oeuvres | Saturday, admission is $5 on Saturday at the door. 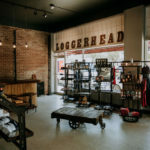 What: Choose a framed or planked wood sign with hanging hardware. The theme will be Halloween and/or Pumpkin. For 11 am to 1 pm – Complimentary glass of mimosa and light snacks will be served. For 2 pm to 4 pm – Complimentary glass of wine and light snacks will be served. 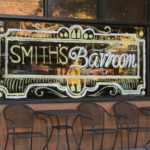 Free Pumpkin Carving Contest at Boston Coffeehouse! Where: Boston Coffeehouse, 200 Towne Center Cir. What: Free Pumpkin Carving Contest! 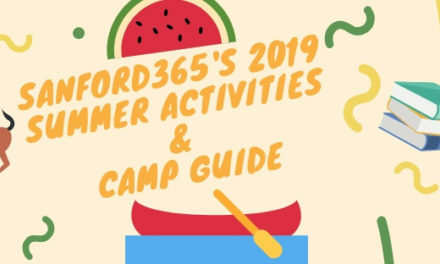 Family fun for all ages! Bring your own pumpkin and we will supply the rest! Did we mention admission and parking are free?? They are! So how do these “Hollerbucks” tickets work?? 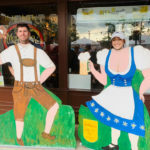 Food, drink and merchandise locations at our street party will not be taking cash or cards – “Hollerbucks” tickets will be required at each location, which can be purchased onsite the day of the event with cash or charge OR online at hollerbachs.com in advance beginning Sept 1. The more Hollerbucks you buy online, the more you save! 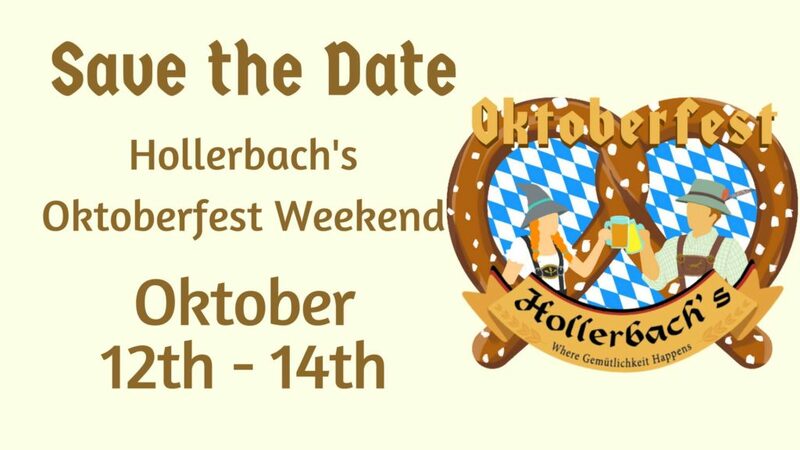 Our Hollerbach’s Willow Tree Cafe German Restaurant, Magnolia Square Market deli and Hollerbach’s Outfitters traditional German apparel shop will be open normal operating hours on Oktober 12th and 13th, but closing at 6 on Sunday Oktober 14th. What: Join us for a special planetarium presentation where the legends and stories of the night sky are told in their original, often much darker, forms. Due to the nature of content, this show intended for ages 15 and up, and is not suitable for children. 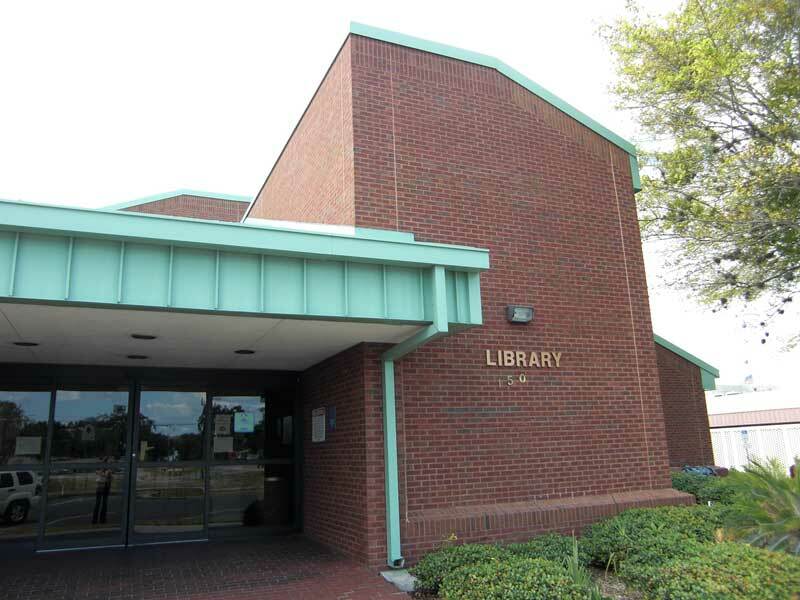 Teen TLC: Teen Pumpkin Paint Off at Sanford Library! What: Free. For middle and high school students. Registration required. PM. Paint Pumpkins! Win money! What: Come assemble your very own bat house at this fun family workshop! Native bats are nocturnal insectivores that spend their evenings chowing down on insects, including mosquitoes and other pest species. Building a bat house will encourage bats to roost near your home, a natural, DIY form of pest control! Space is extremely limited, so don’t delay in reserving your spot today! Admission: $25 per family. $15 for additional bat houses, which must be ordered at time of registration. Click Here to Register Today! Supplies are provided, just bring your own hammer! Registration required. Registration will close on September 21 at 5 pm. Info: For more information call 407.323.4450 ext. 123 or email education@centralfloridazoo.org. Where: 2626 S. Palmetto Ave.
What: Hello Everyone it is once again time for another Slammin show our Main Event will be the Taylor Brothers against Unchained Destruction in a Barbed wire bull rope match! Our Charity for this month is Compassionate Hearts & Hands. MAKE SURE YOU GET YOUR MAMMOGRAM!!!! Most appropriate for ages nine and up. Info: Click Here for the Event Facebook Page! What: Come visit our pumpkin patch where you can pick out a pumpkin to decorate, make a craft to take home and have some fall treats. Admission: $15, Click Here to get your Ticket! What: Come carve for cash and prizes at West End Trading Co.. or Celery City Craft (Carving must be done ON SITE THIS DAY at West End Trading Co. OR Celery City Craft). Carve anytime during business hours on this day, and voting will start the following day. VOTING GOES FROM OCT 19TH TIL MIDNIGHT OCT 26TH! First 25 entrants get a free pumpkin, feel free to bring your own. We will also have SOME carving utensils, you are ok to bring in anything you need! VOTING RULES! We will post pics on West End FB page and share the thread on Celery City. MOST LIKES = WINNER. LIKES MUST REGISTER ON THE ORIGINAL POST! We will watch Charlie Brown’s Great Pumpkin at 8pm while we carve at both locations!!!! Lakeside Community Pumpkin Patch is back! What: Come out to the pumpkin patch and pick out the perfect pumpkin for your Halloween and Fall fun. This is also an opportunity for some great fall photos! Proceeds go to support our Youth Group’s summer mission trip and the Preschool Ministry. Where: Celery City Craft 114 S Palmetto Ave.
What: Southern Tier Brewing Co., Elysian Brewing Co. East Coast vs West Coast Pumpkin Beer Battle!! We need your vote to settle the score! Details and beer list below! – Live music & 80’s rap/hip hop music all night! 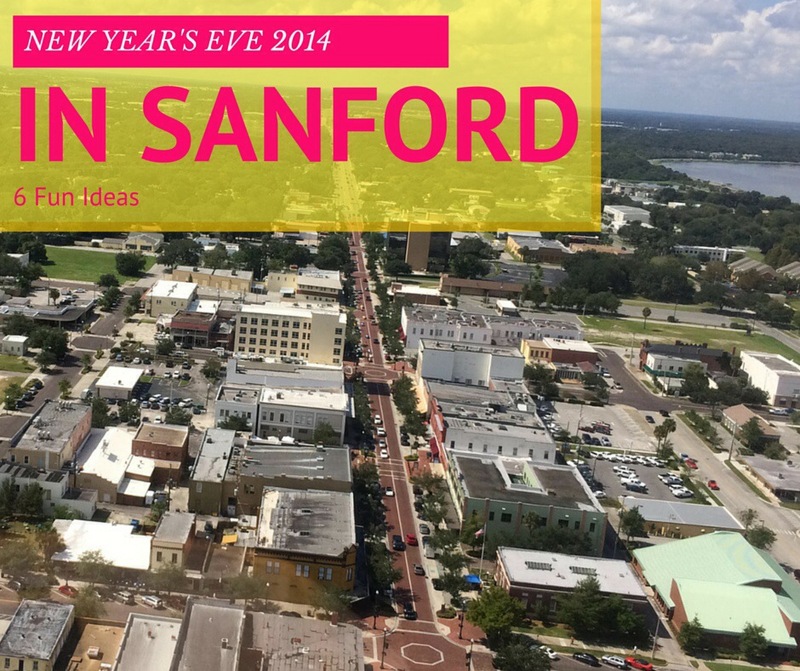 What: Join us for a Classic Movie, brought to you by City of Sanford and the WDPAC! Admission: Tickets are $5 cash at the door only! What: Come join us for a Pets on the Patio Halloween event. Bring your pet in a costume for a chance to win one of three prizes. Also enjoy tricks, treats, pet photography and more! Pet Rescue by Judy and WOOF GANG BAKERY & GROOMING Heathrow will be there with some surprises of their own. *Chick-fil-A cannot be liable for any injuries, loss or damage of pets or property. What: Join us in the Macy’s parking lot for a FREE family movie night! We will be playing Casper on the big screen and providing complimentary popcorn to our movie-goers. Bring your lawn chairs, sit back, and enjoy! Info: Click Here for Event Page! Where: Sanford Civic Center 401 E. Seminole Blvd. 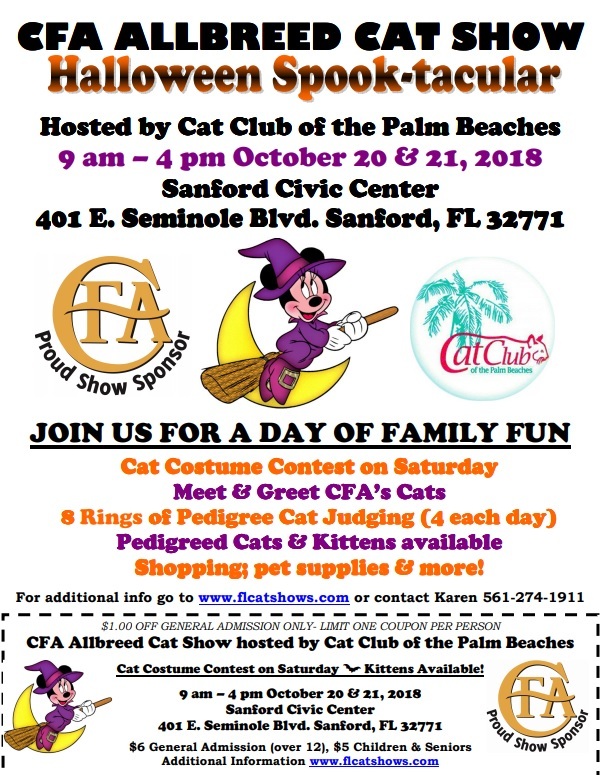 What: CFA All Breed Cat Show – Sanford Civic Center – 10/20/18 – 10/21/18 – 9:00 a.m. – 4:00 p.m. Saturday and Sunday. Come see 8 rings of all breed cats being judged. Lots of fun for the family and kids; cat costume contest on Saturday. Coloring books for the kids, food, raffle items and candy for our Halloween celebration!! What: Costume Contest. Activities. Games. Snacks and More! Haunted House and Trick or Treat Bags for all the Kids! Come out and enjoy. We still need volunteers and dishes for this event. Where: Sanford Museum 520 E 1st St.
What: While historians have recorded the significant sociopolitical events and happenings of 1920- and 1930-era Sanford, few have attempted to delve into how local citizens were affected by these events, or how they may have unwittingly played a role in what could be fairly described as a dark period in local history. Such was the case of two sisters from a well-known and prominent Sanford family who met their untimely end during this turbulent period. Elizabeth Musson Scott and Demarius Musson Warren were the daughters of John Musson and Josephine Falkner Musson -– a family active in local civic, business, religious and fraternal organizations during their thirty-year history in Sanford. 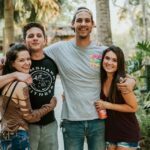 Within a span of 10 years, the Musson parents unexpectedly passed away and the Musson sisters committed suicide. Their deaths were widely covered both locally and statewide, with all accounts reporting significant detail as to how the deaths had occurred, but only speculation as to why. Questions remain as to inconsistencies regarding both the circumstances of their deaths, but also their personal relationships and life in Sanford prior to their passing. Similarly, how did the community culture and dynamic play a role in the tragic tale of these two sisters? Join us for this presentation by Jill Musson Williams, the the grand niece of the Musson sisters, as she tells this story based on personal accounts and memories passed down through the generations. Special thanks to the Sanford Museum staff Alicia Clarke, Brigitte Stephenson and previous assistance and continuing inspiration from Christine Kinlaw Best on this journey of discovery. What: This is going to be an amazing event for the Kiddies! 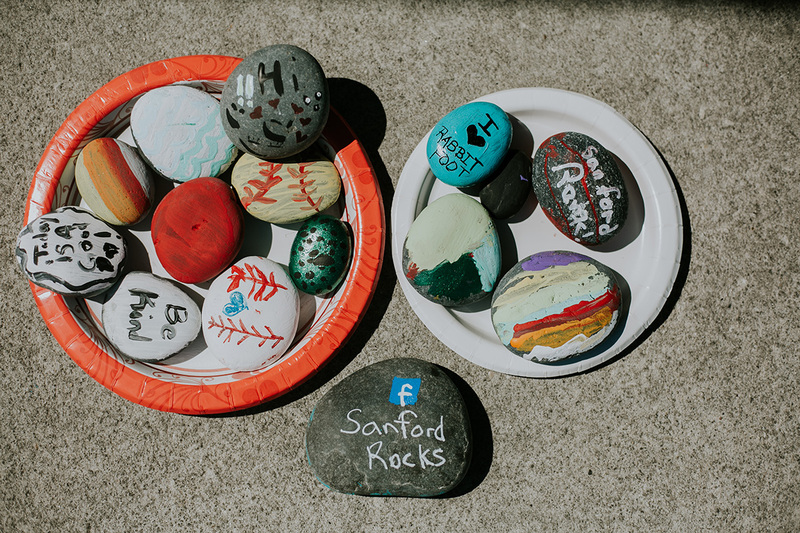 On October 20th,2018 ~ 6pm-8pm the Historic Sanford Welcome Center and the Sanford Art Walk will have it’s 2nd annual Children’s Craft and Fall festival. Plenty of activities; table crafts, pumpkin painting , pumpkin patch and so much more. Hope to see you there! Admission: Free to attend and activities range from $1-$3 with pumpkins priced by size. Where: Wop’s Hops Brewing Company 419 S Sanford Ave.
What: Come dressed up as a pirate or whatever you’d like! In addition to the Pirate Fest and costume contest happening right outside of Wop’s Hops Brewery, we are having the blues & rock duo, SIRSY play for us! Click here for the event info: Sirsy: Rock & Soul This Saturday! Dress like a pirate and enjoy great food, beer, wine and mead. We will have vendors, food trucks of all kinds and street performers! Don’t forget to wear your favorite linens and jewels for the costume contest. Costume registration kicks off at 6:30pm and start at 7pm right on front of WopsHops Brewing Company! Bring the little ones to enjoy their very own kids zone full of fun and wonder. 100% of proceeds donated to Love Missions. Trick-or-treat at the wildest place in town during our annual Zoo Boo Bash! It’s a safe, fun, and not-too-scary event for creatures of all ages. Bring your treat bag and wear your costume for a wild time! Special book reading of The Skeleton in the Closet – A Halloween Tradition by local Author, Chad Shea. To inquire about treat station sponsorship or vendor opportunities, please contact us at 407.323.4450 ext 103. Zoo Boo Bash is included with daily admission to the Zoo. Annual pass holders please note this is a blackout date. Annual pass holders attending will need to pay $5 for each named person on their valid pass card as event admission. 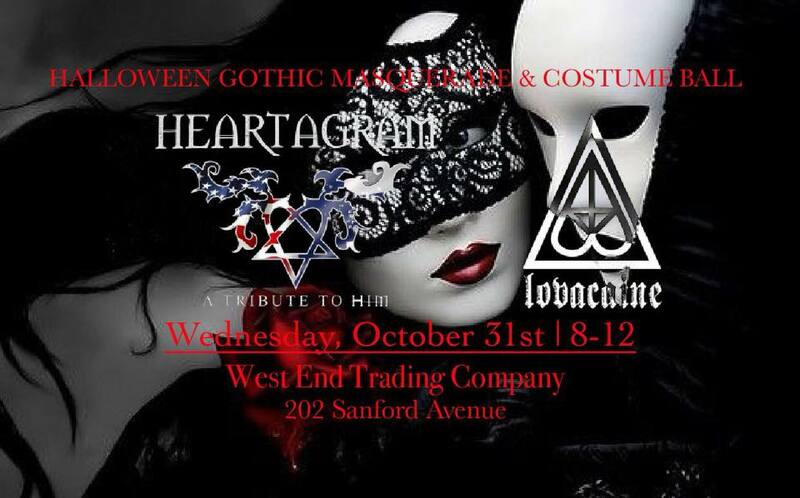 What: With just a few days to go before Halloween, get your trivia fix at Deviant Wolfe in Sanford. Info: Click Here for the Event Page! *The costume contest winners will be announced at 7:30. You must be present to win. * Includes: Golf, 2 Glow Balls, Beer & Prizes! What: Join master storyteller “Country Joe” Rosier at his gazebo of his manor house for an evening of spooky ghost stories told under a starlit night. This show is a live theatrical performance and includes both visual and sound effects. The first show at 7 pm is suitable for ages 6 and up. 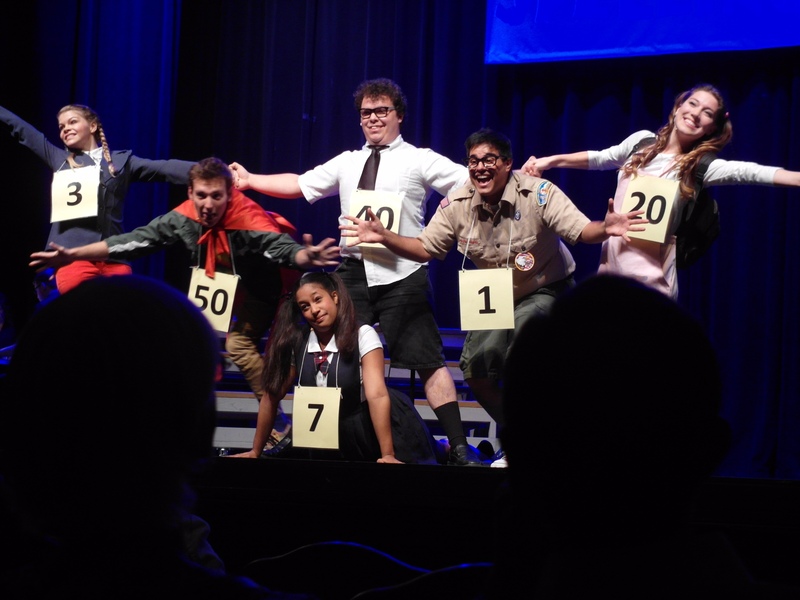 The second show at 8:30 pm is recommended for ages 14 and up. Admission: $6 for adults, $4 for K-12 and non-Seminole State students and seniors 55+, Seminole State students, faculty, and staff will receive free admission. Tickets can be purchased 15 minutes prior to showtime at the door. There are no reservations and we only accept cash or check as payment. What: Come out for an evening of FUN and Haunted Tours at the Museum of Seminole County History. On Saturday, 10/27, from 5:00 p.m to 9:00 p.m the Ladies 327 Supper Club will be hosting a Children’s Costume Contest along with Kids Activities in the courtyard such as Bounce House, Pumpkin Painting, Cookie Decorating, Rock Painting, Face Painter, Balloon Twister and more!!! Saturday evening the Museum will conduct the Haunted Tours at 6:00 p.m, 7:00 p.m, 8:00 p.m & 9:00 p.m.. The Museum will also be conducting Haunted Tours on Friday at 7:00 p.m, 8:00 p.m & 9:00 p.m. at the General admission rate. The museum is a 501 (c) 3 non profit organization and this event is a fundraiser to purchase much needed equipment the museum needs. Admission: The cost for the Haunted Tours is $3.00 or $1.00 for Youth & Seniors. There will be an additional $2.00 charge on Saturday for the kids activities. “Homecoming” to celebrate the 2018 Halloween Season and its ninth year in Central Florida! With the ongoing critically acclaimed success of the past seven year’s installments – as well as special events and appearances throughout the year– the brand new PHANTASMAGORIA IX thunders on to Stage at the Wayne Densch Performing Arts Center with all new stories of terror! Live performers, “Phantastical” dance, explosive stage combat, large scale puppetry, aerial performance and haunting storytelling combine to create a tapestry of macabre and whimsical horror! What: You must register or RSVP for this tour! 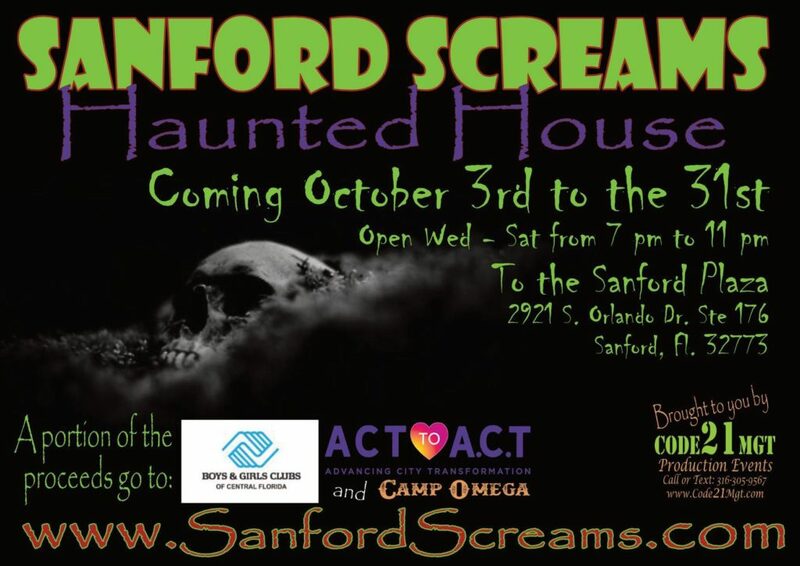 Haunted Sanford presents the Historical Ghost Walk in beautiful downtown Sanford! During this walk, we will regale you with tales of old and new concerning ghostly experiences in the downtown area, culminating with a walk to an actual haunted building! Scary stories aside, this walking tour is for all ages. 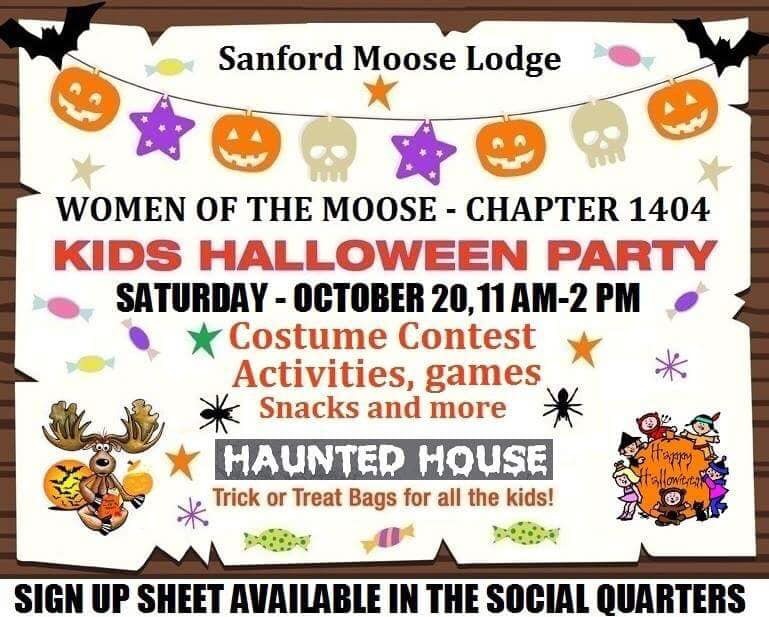 We will present an overview of ghostly activity and then walk the streets telling the historical stories gathered from the people who live in Sanford themselves. You can bring water or any other soft beverage on this tour. Admission: Tickets are $15 dollars and can be purchased at the link, availability is limited. **Please purchase tickets carefully! They are by date of event, not date of purchase or by date you show up and we are not responsible for you purchasing tickets for one set date and showing up for another. Tickets are only good for the date of the event that you purchased and cannot be refunded if you miss or confuse the date! Info: Click Here to Purchase Your Tickets! What: One of our favorite and most popular events of the year! Trick or Treat to horses in costumes! Family fun for all to raise money for a great cause. We will have halloween themed snacks and refreshments as well as treats to purchase for the horses. Invite your friends and neighbors, this is an event that you will be sure to remember! Admission: We prefer for tickets to be purchased online through Eventbrite to ensure quick entry to the farm and fun! Tickets per family are $15 online and will be $20 at the gate (cash preferred day of). All proceeds go directly to our horses and program! What: Trunk or treat is a fun and safe way to celebrate Halloween. 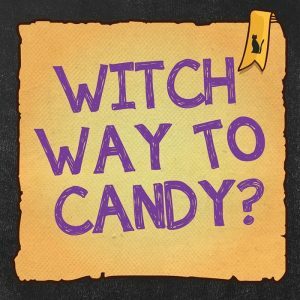 Children wear their non scary costumes and walk from trunk to trunk to look and the decorations and receive candy and treats. What: Join us for an evening of celestial observation, tales from the night sky, crafts and science activities, and of course…candy! We encourage everyone to dress up in their Halloween best, and we’ll hold our famous children’s costume contest as well! 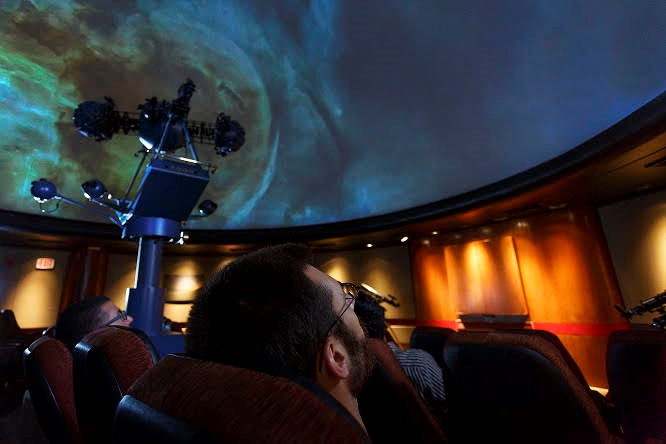 Like at all planetarium star parties, admission to the event is completely free! All activities, including the “Into The West” planetarium presentation in the star party, are included. There will be plenty of space in the star party area for visitors to bring chairs and blankets. 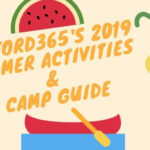 The event will take place in the faculty and staff parking lot adjacent to building B and the planetarium, just off College Drive on the Sanford/Lake Mary Campus. Where: Sanford Avenue Block Party South Sanford Ave. Specials, Vendors, LIVE MUSIC, Southside Classic Rock Rhythm and Blues, Carly Jo Jackson Music and others. Halloween Costume Contest at West End & Celery City! Where: West End Trading Co. 202 S Sanford Ave.
Buster’s Annual Halloween Costume Party! What: Saturday October 27 we will be holding our annual Halloween party! Costume contest with prizes for 1st, 2nd, and 3rd place! DJ Michael knight will be behind his table that night starting at 8PM. Prizes are sponsored by Blanche De Bruxelles and Timmermans so look out for those beers and get wild @ Buster’s Halloween Costume Party! What: Come on over and dance the night away in the most exclusive, elegant and fun party of the town! Kid’s Dutch Harlem Madness Jazz Band will be playing for us. Cash prizes will be awarded to the best costume so make sure to dress to impress. 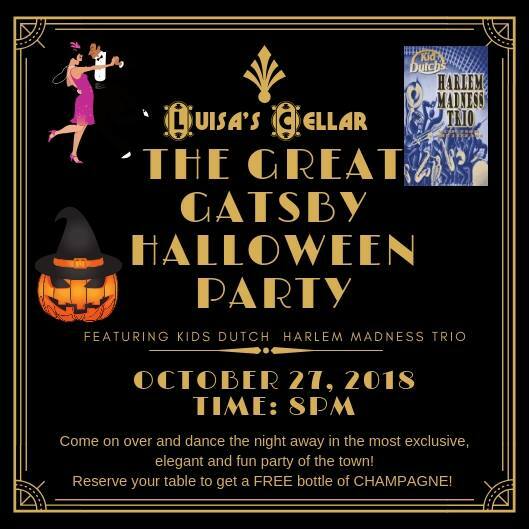 Make sure not to miss the unique opportunity to celebrate Halloween in a different tone with friends, great music and wine! Admission: Reserve your table to get a FREE bottle of CHAMPAGNE! Click Here to book your table and receive other perks. The cost is $50 per table ( 2 seating and includes a bottle of champagne and a cheese and cured meats board) For 4 seating or more: $75 (includes 2 bottles and one mix board). This is a special deal and Founders Club Members have priority seating. We will have clean bathrooms, live music, great ambiance and lovely service. What: Stay tuned for all details. Music, Costume Prizes and more! Halloween Walk Through/Immersive Experience with Phantasmagoria! 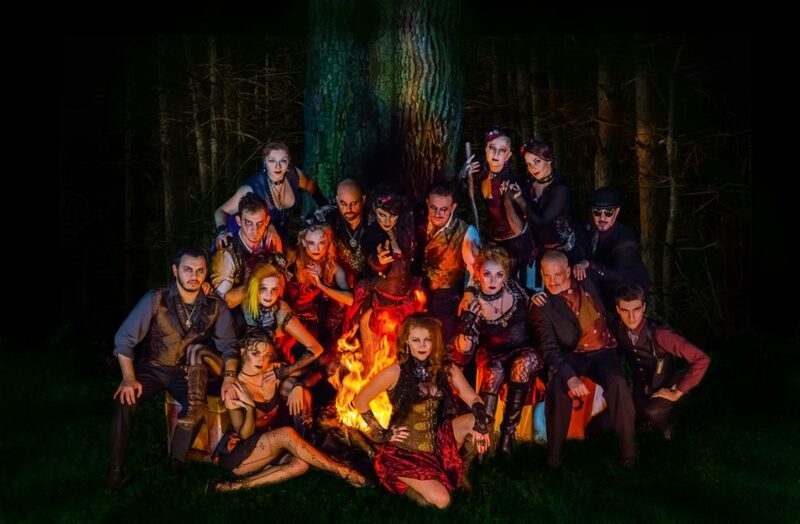 What: Halloween Walk Through/Immersive Experience with Phantasmagoria! Join Phantasmagoria in the perfect setting for a truly spooky Halloween – a gorgeous Victorian Bed and Breakfast – for its first ever walk through “Haunted” experience. From the moment this Victorian Horror Troupe greets you at the door you will be immersed in magic, storytelling, dark poetry and a séance to gather the forces of the “Ghost of the Higgins House” as the audience embarks on a delightful and personal journey into the Whimsically Macabre world of Phantasmagoria! All ending with outside performances and a taste of fire dancing to end your night in a truly Phantasmagorical way!. Themed Trivia with Michael Knight : Halloween! What: Tuesday October 30 We are hosting our Monhtly Themed Trivia night! This month can’t be anything but Halloween! Get your best team together and fill your minds with every Halloween fact possible! This is our big one of the month so bigger prizes! 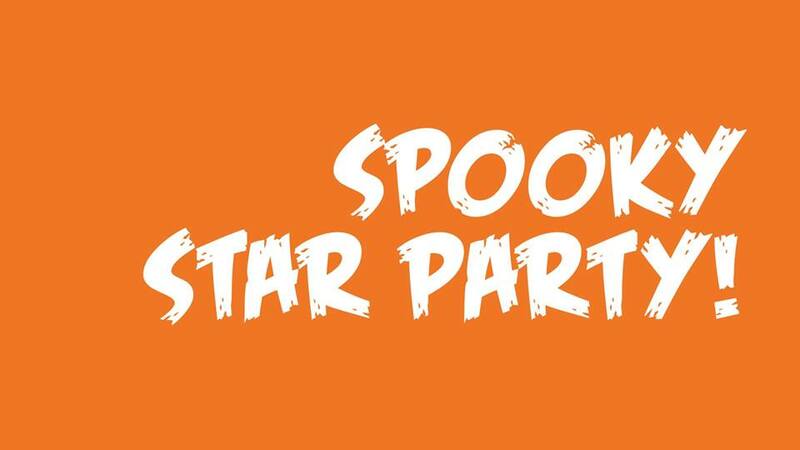 What: Join us for a spooktacular time! 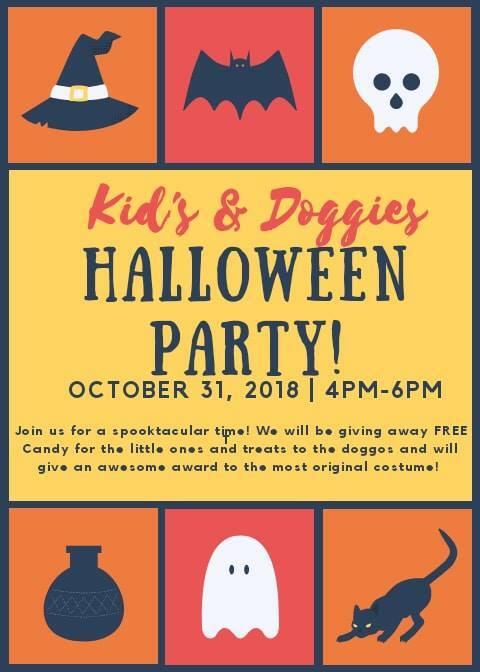 We will be giving away FREE Candy for the little ones and treats to the doggos and will give an awesome award to the most original costume! What: Ghouls and Goblins 12 and under are invited to attend the annual Trick-or-Treat throughout the center, Wednesday, October 31st from 6 p.m.- 8 p.m. at participating stores. Join us in a safe,well-lit environment and grab some goodies from Seminole Towne Center stores! At 6:30 pm sharp there will be a special show in center court, “Mad Science Spooky Spectacular” followed by, “Make your own Goblin Gook”! You don’t want to miss this Frankentastic event! Information: Click Here for Event Page. 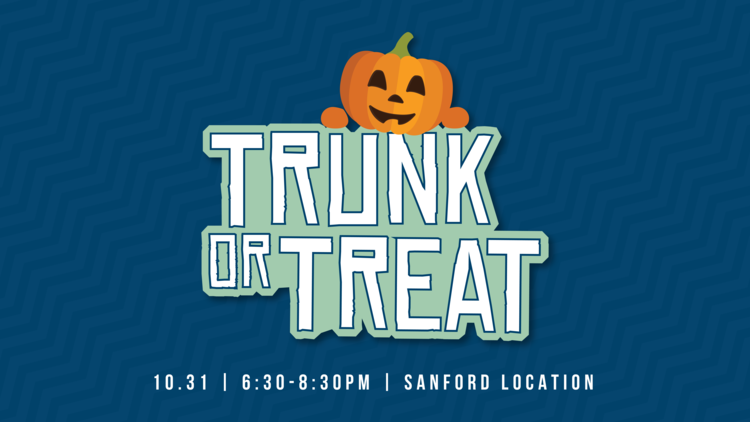 What:Join the City Of Sanford for a Frightfully good Time at Spooky Hallow Trick or Treat with our Downtown merchants on First Street and Magnolia Square in Downtown Sanford. Ages 12 and under are welcome! Carnival Games, Prizes & Surprises! 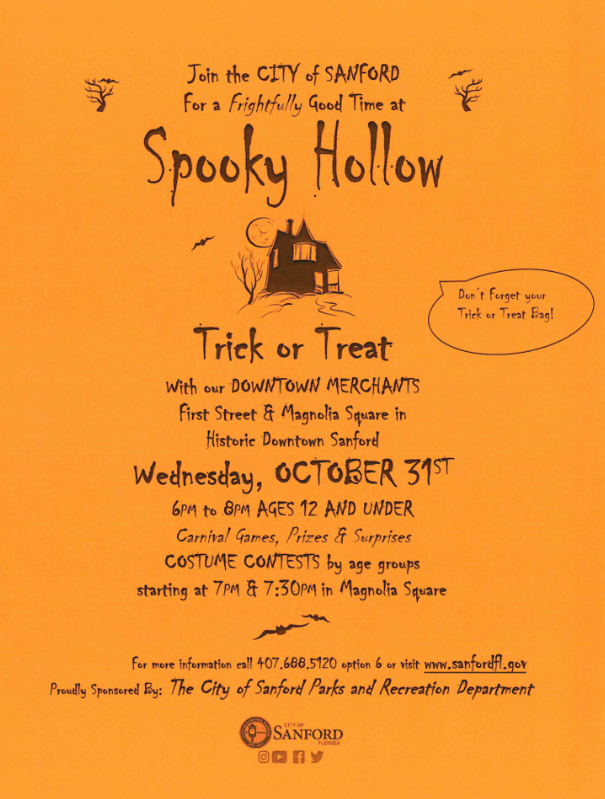 Costume Contest by age groups starting at 7PM & 7:30PM in Magnolia Square. Halloween Party-Super Heroes at El Paso Mexican Grill! 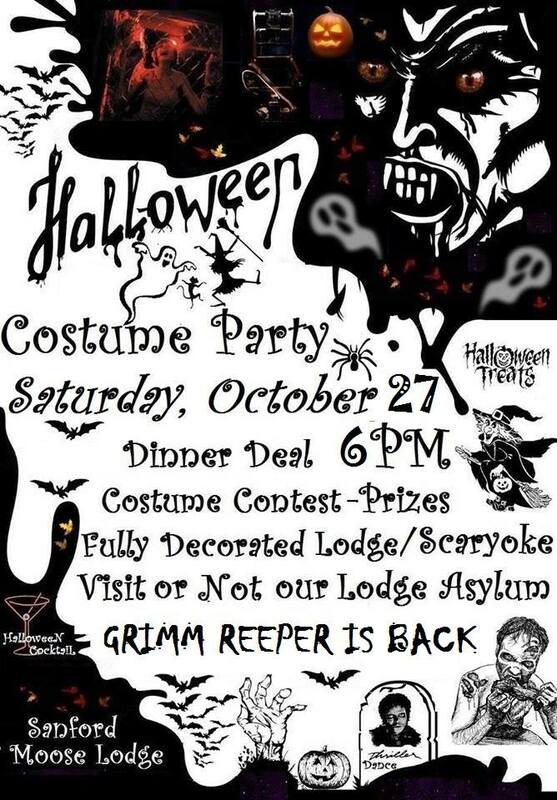 What: The best Costume will win a free dinner for two people!! Where: Action Church 650 E Airport Blvd. What: Join us for this fun, family friendly event! Free food, candy, hayrides and plenty of activities. Admission: This event is FREE! What: It’s that time of the year again and it’s time for fair rides, food, entertainment and family fun! Where: Wayne Densch 201 S. Magnolia Ave.
What: Come join us for The Rock of CF’s Fall Festival! A family friendly event for all ages. There will be food trucks, business booths, games, prizes, raffles, chili cook-off, and fun activities for adults and kids. The Kidz Rock Early Learning Center and The Rock Academy will have open houses and give-aways, and Nations Cafe, where all proceeds go to missions, will have their Grand Opening! The Big Red Bus will be parked out front all day, and donors will receive a free fleece blanket and wellness checkup! 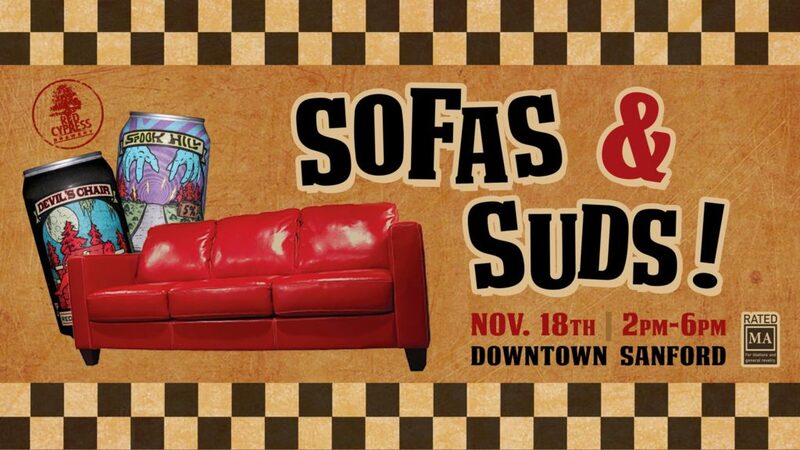 What: Come to Beautiful Downtown Sanford and watch as local businesses race their modified couches against one other. Huge bragging rights at stake for the fastest couch as well as the crowd favorite. Hosted by A Mediocre Time with Tom and Dan! 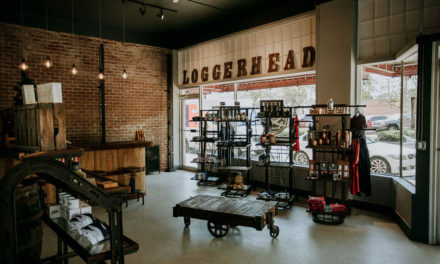 As always, past participating businesses get to sign-up first until September 26th, then for the following week we are taking businesses in the 32771 zip code . . . then reamining spots open to public. Once the 16 team field of entrants has been established, we will then open up the Recliner Races for sign-ups! Never miss a thing in Sanford!! 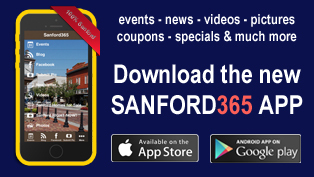 Download the FREE Sanford365 app today!